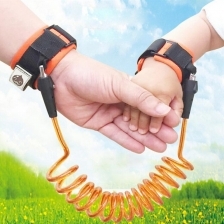 If you have a child that just has to walk in crowds, maybe you would feel better attaching said child to you using a wrist strap or harness. 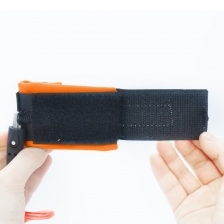 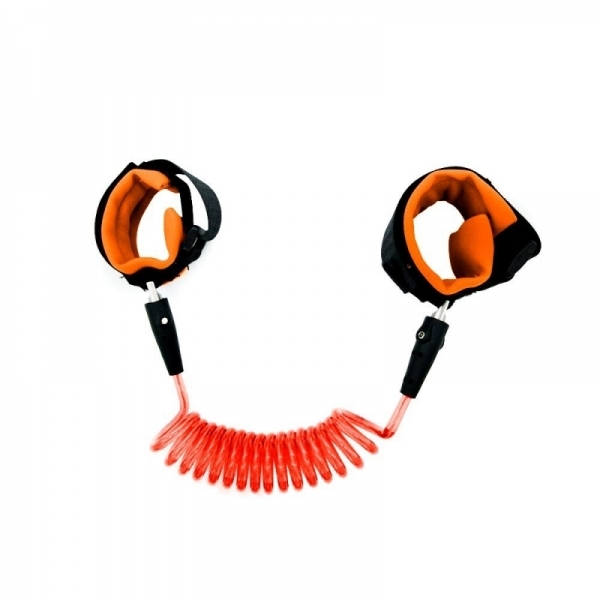 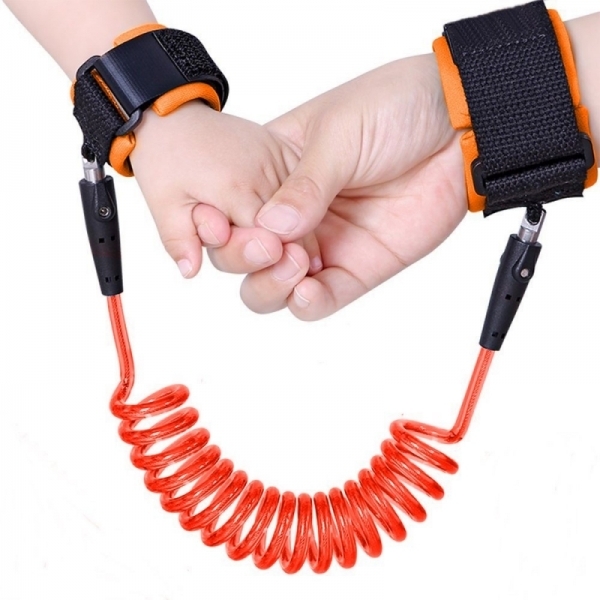 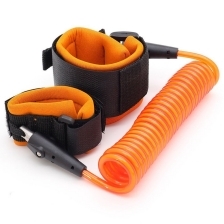 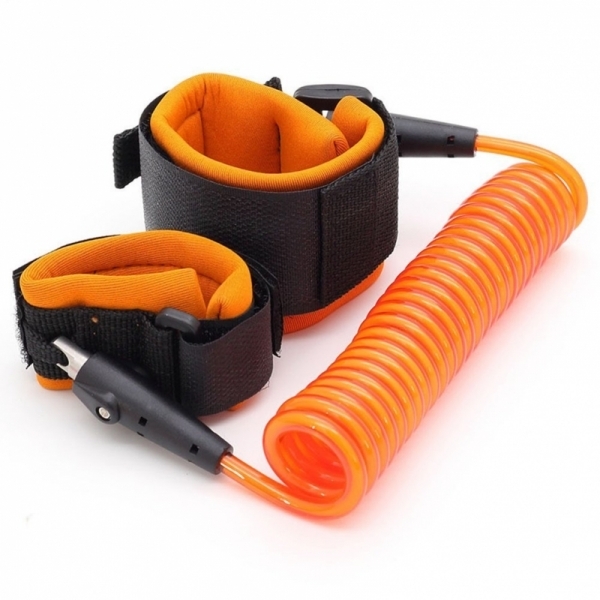 No more chasing accross the road and street, and can prevent the baby suddenly ran to the center of road and dangerous locations, this anti lost wrist link gives kids independence but keeps them safe simultaneously in crowded places. 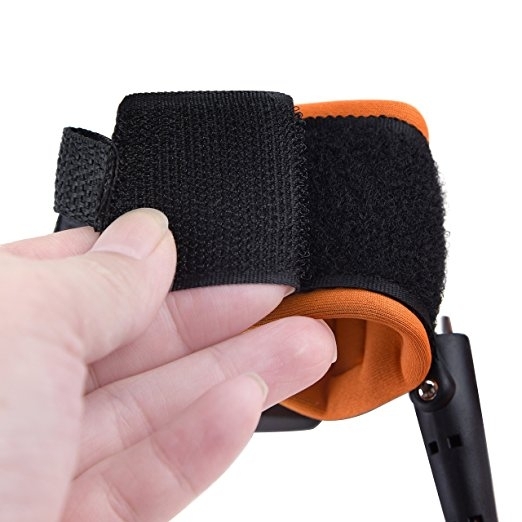 Essential for safty traveling, in airports, shopping centers etc, and can prevent the baby accidentally. 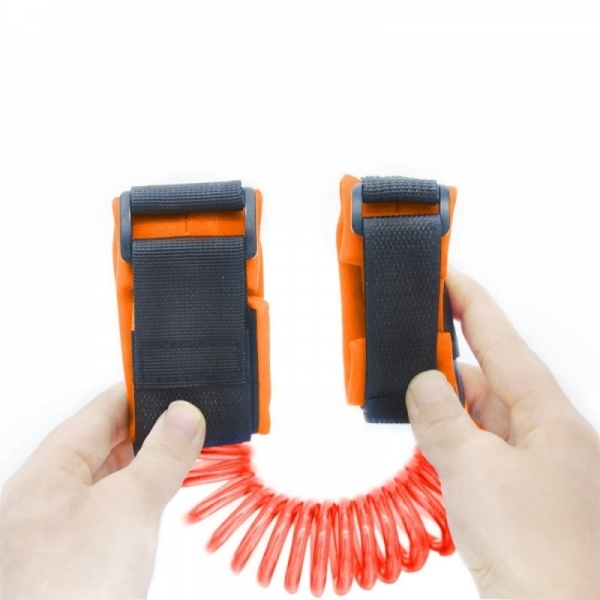 Available in 2 colors: Orange and Blue. Color is sent randomly.